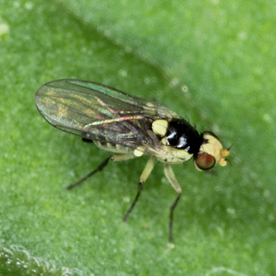 ‘MT16004 – RD&E Program for control, eradication and preparedness of Vegetable Leafminer (2017-2020)’ was developed in recognition of the extensive impact that Vegetable Leafminer (Liriomyza sativae) could have on the vegetable and nursery industries were it to move into production areas with no management plan in place. 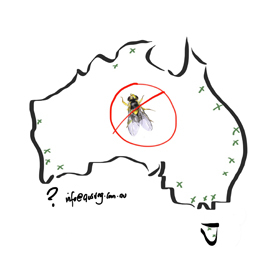 Project partners include cesar, the University of Melbourne, Plant Health Australia, the Northern Australian Quarantine Strategy (NAQS) and AUSVEG. 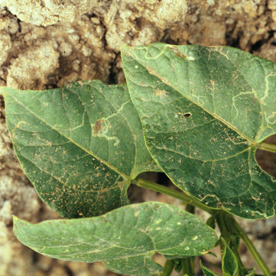 Developing a contingency plan and response plans in the event of a regional eradication. 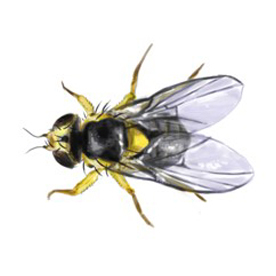 AUSVEG is delivering the extension component of the program, which aims to improve awareness of Vegetable Leafminer and educate growers about methods of control as developed throughout the project. 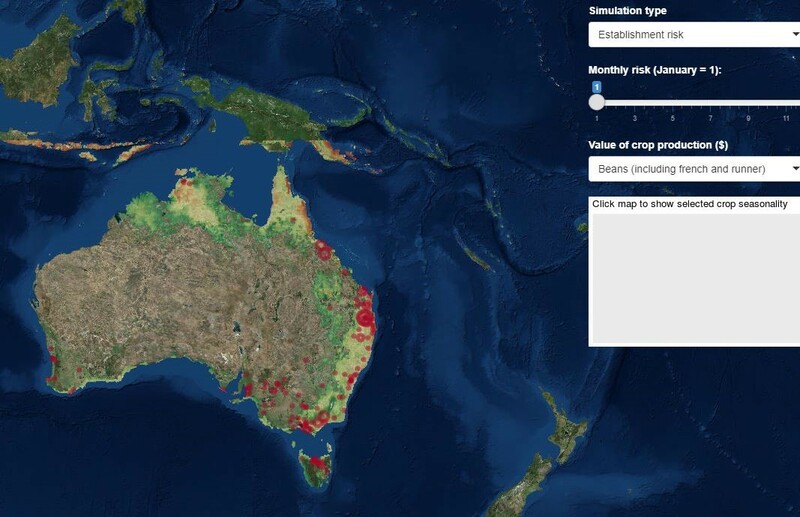 cesar has created an interactive tool to map key areas of Australia most at risk of VLM. Click below to access the tool.